Based in Vasna, Vadodara, Beauty Mantra, is the perfect choice of mehendi artists for you if you are looking for the perfect amalgamation of traditional and contemporary design. The artists can adorn your hands with exquisite designs that will surely make your bridal look a complete and stunning one. 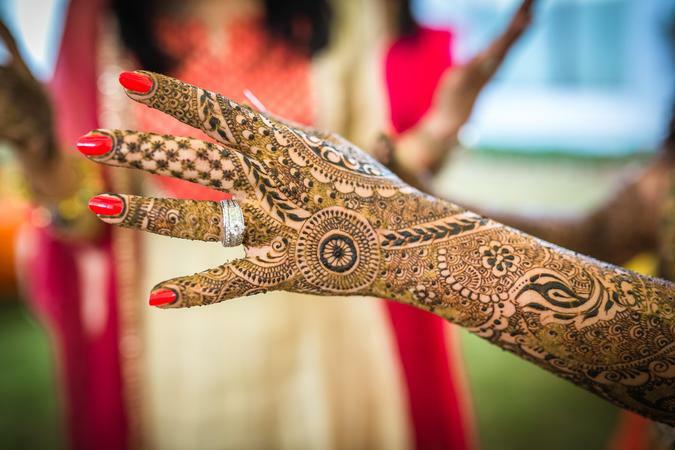 Beauty Mantra is a bridal mehndi artist based out of Vasna Road, Baroda . Beauty Mantra's telephone number is 76-66-77-88-99, Beauty Mantra website address is http://beautymantra.co.in/, address is Vasna, Baroda. In terms of pricing Beauty Mantra offers various packages starting at Rs 4000/-. There are 0 albums here at Weddingz -- suggest you have a look. Call weddingz.in to book Beauty Mantra at guaranteed prices and with peace of mind.